Wascana Centre has launched a new initiative aimed at keeping the waterfowl in the park safe and healthy. 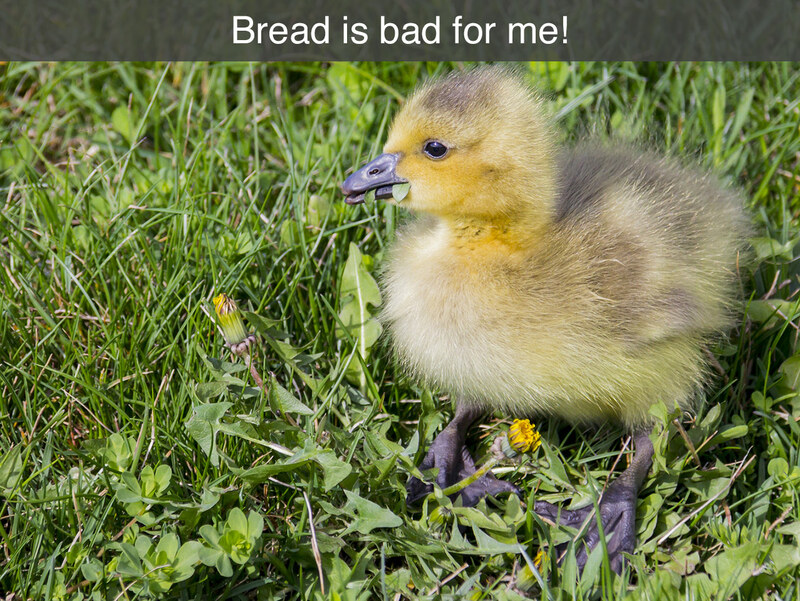 The educational campaign focuses on educating the public about the dangerous effects of feeding certain foods like bread and popcorn to geese and ducks. "When waterfowl are fed items like bread and popcorn, malnutrition and disease can become an issue, especially in young developing birds," stated Wascana Centre Ecologist Sarah Turkeli. "We understand that coming to Wascana Centre and feeding the geese and ducks is a great family activity...we just want to make it safe for the birds as well." Turkeli is encouraging visitors to Wascana Centre to keep it to the G's. "Grains and greens are the best things to feed them. Items such as barley, wheat, lettuce and spinach will help the birds develop properly. For more information, click here to view the brochure.